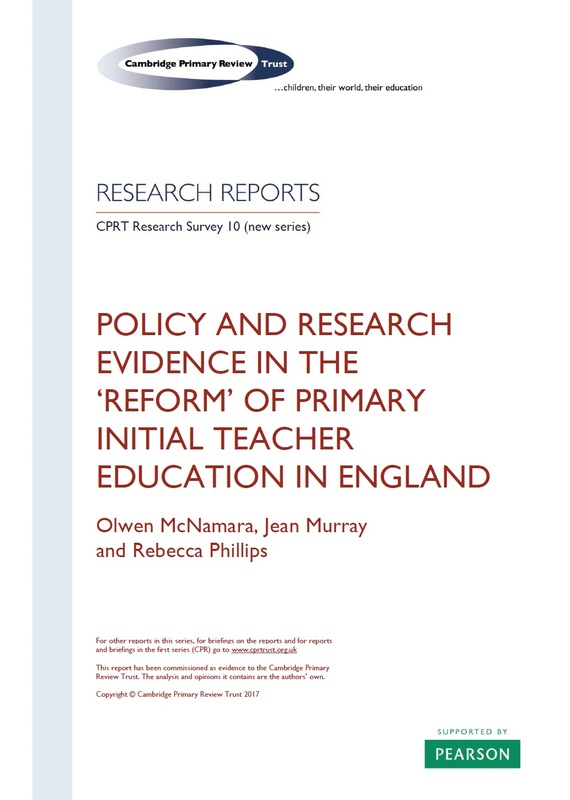 This review will examine policy developments in ITE since the Cambridge Primary Review, addressing (i) what the CPR final report concluded about what intending primary teachers need and what they get, especially in relation to curriculum and pedagogy; (ii) issues and evidence in teacher recruitment, supply and retention; (iii) routes into primary teaching then and now. 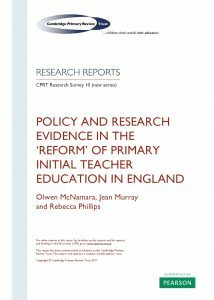 It will also explore the debates about what works and what does not, and the evidence, with particular reference to routes favoured by government (e.g. teaching schools, Teach First), and the drive for school-based and school-controlled ITE.